Simone Missick as Misty Knight, a detective in the New York Police Department who investigates Luke. In the comics, she has a bionic arm, so it will be interesting to see if the show tells the story of how she acquires it, or if she already has it when the series begins. Frank Whaley as Rafael Scarfe, Misty’s “hard-nosed MYPD detective” partner. 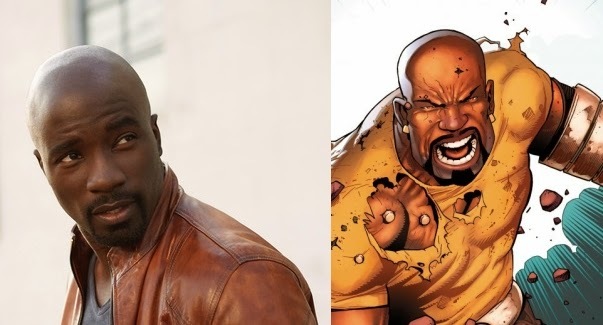 Luke Cage will release 13 episodes on Netflix in 2016. This entry was posted in Actors/Actresses, Casting, Netflix Original Series, Superheroes and tagged Cottonmouth, Luke Cage, Mahershala Ali, Marvel Television, Mike Colter, Rosario Dawson. Bookmark the permalink.